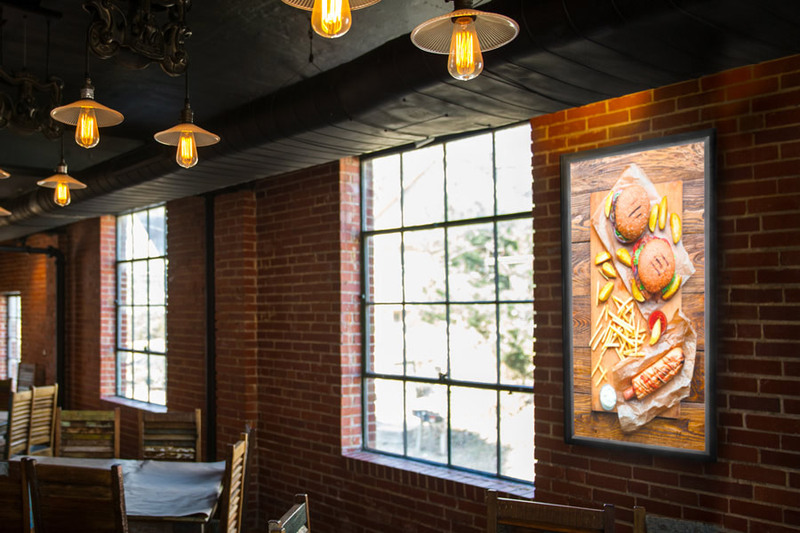 While you might be busy with tablecloths, wall hangings, kitchen equipment, and the perfect paint color, keep in mind that the right lighting can have a major impact on the success of your restaurant. 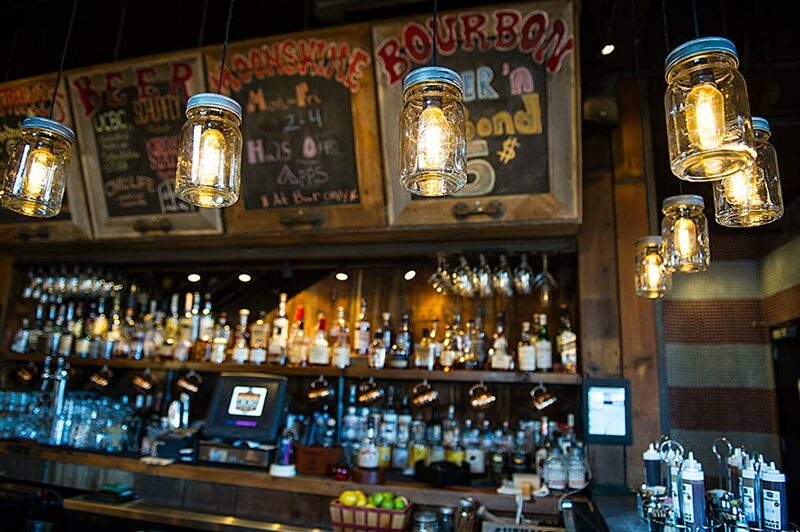 Lighting can benefit your restaurant more than you might think. 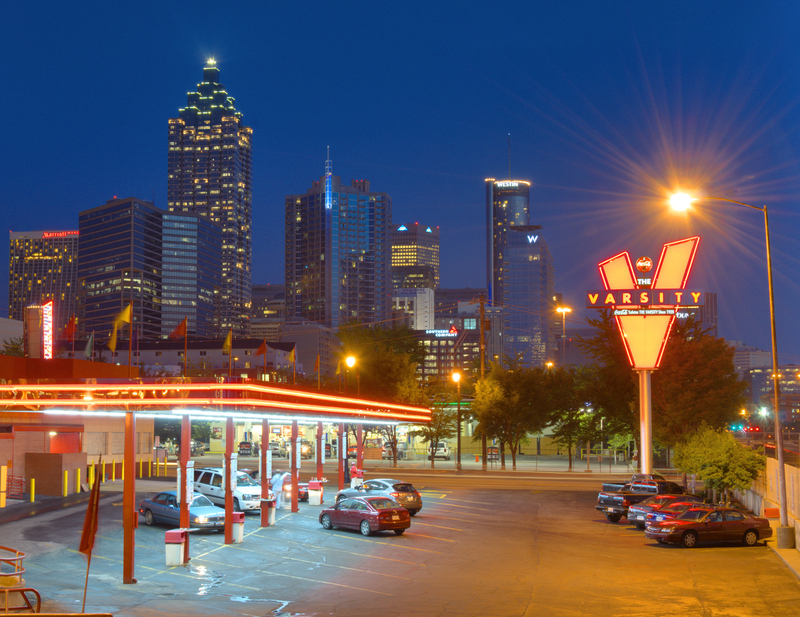 Whether it’s getting your building noticed by passersby or creating a welcoming environment, lighting plays a role in attracting and keeping customers. 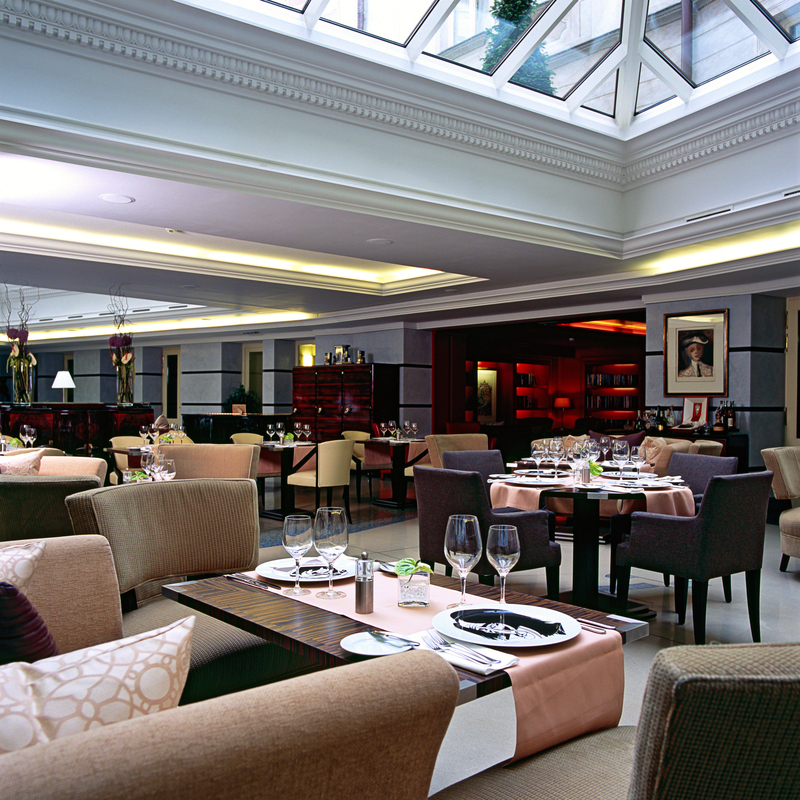 LED restaurant lighting, in particular, has a lot to offer. 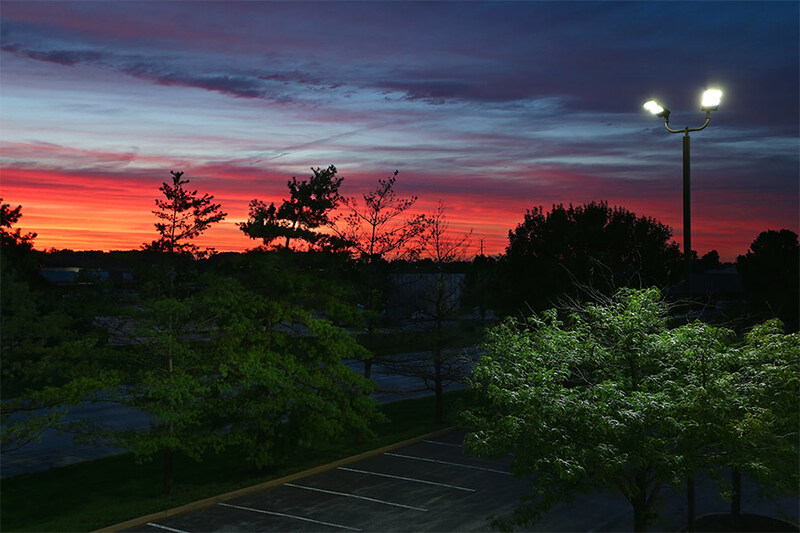 A variety of indoor and outdoor bulbs and fixtures are available from LED light boxes for signs and photos to LED parking lot lights. Creating the right environment is all about knowing your options, so explore the list of ideas below. 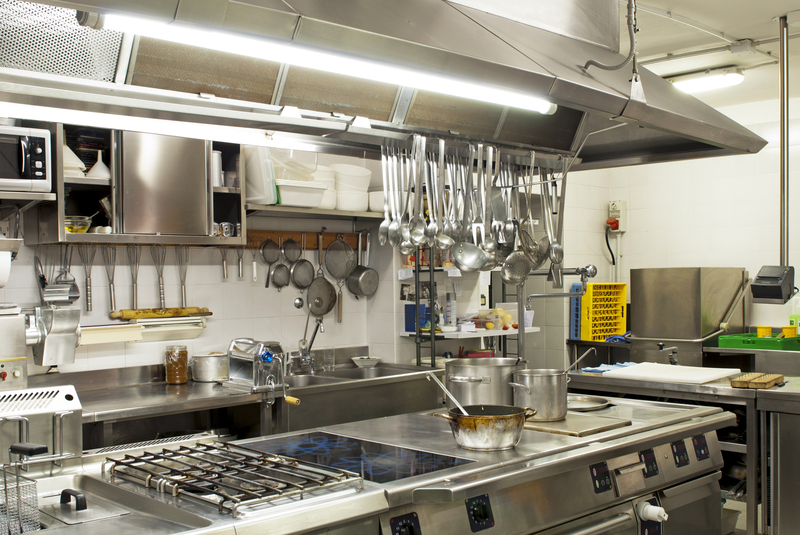 Is there any better gift for a chef than great restaurant lighting for cooking and preparing his creations? Well maybe there is, but lighting is definitely among the greatest—not just for the cook but for the restaurant as a whole. Bright LED panel lights, LED T8 tubes, vapor-tight lights, or can lights emit smooth, flicker-free illumination. 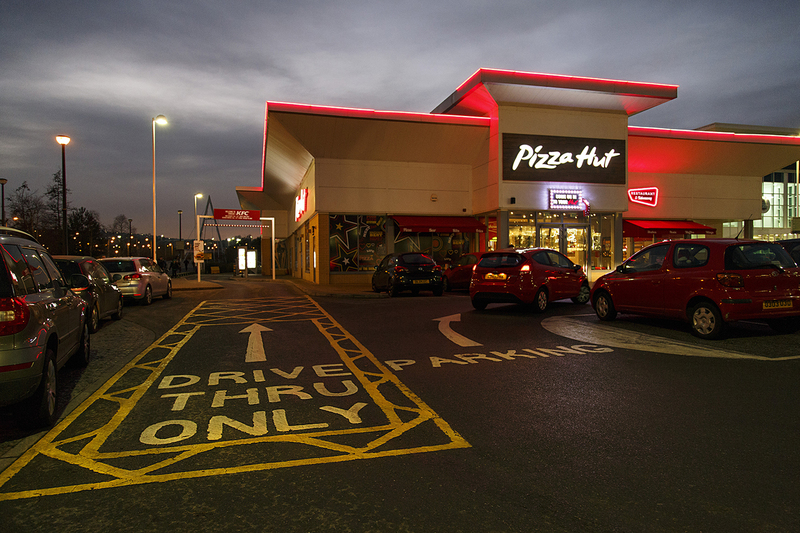 Another great way to brighten an area is to add LED strip lights. 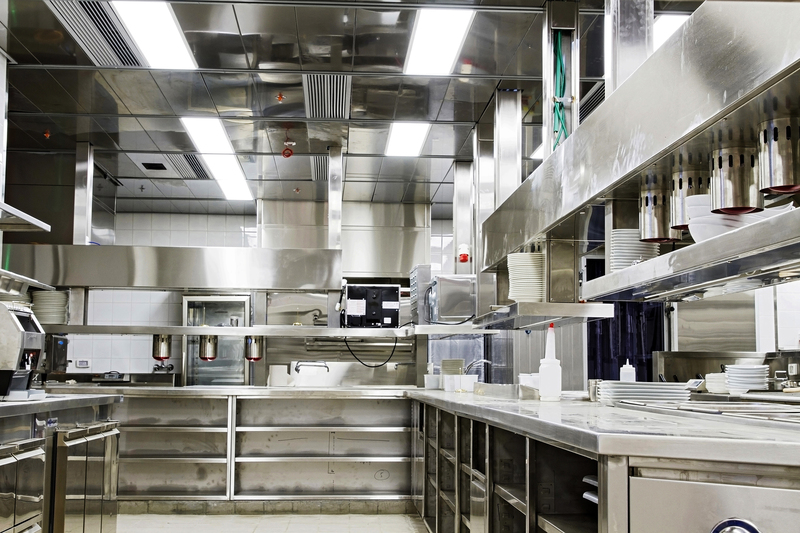 All of these LED lights and bulbs are available in several correlated color temperatures (CCT), such as cool white, natural white, and warm white, so choose what’s best for your staff’s food preparation needs. Cool white light has a blue tint; natural white is more of a basic paper white, and warm white usually appears more yellow. Color-rendering index (CRI) is also something to pay attention to if you want colors to be shown as accurately as possible. 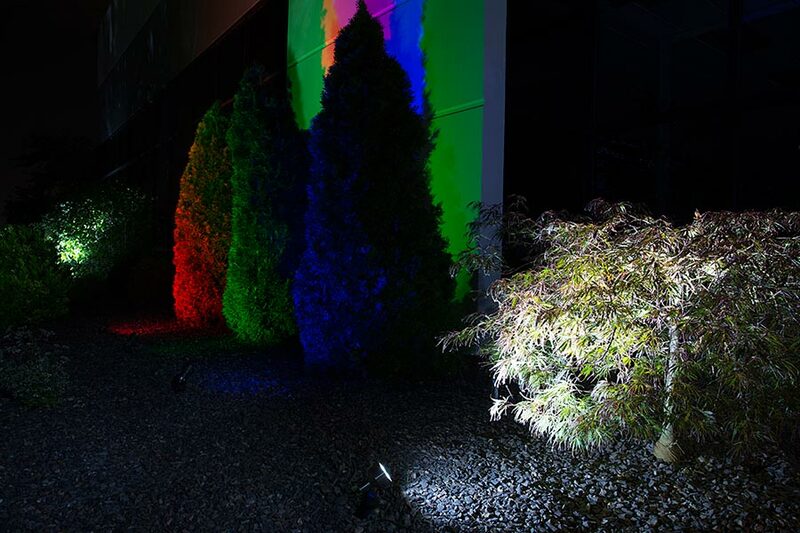 Lights with a high CRI (close to 100) will show colors the best. 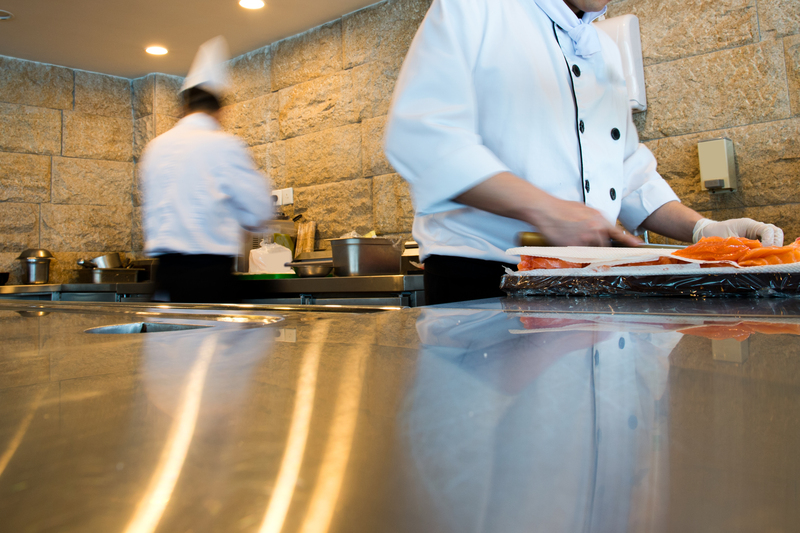 This means cooks can better evaluate ingredients for freshness and presentation. Fruits and vegetables that appear dull in color might negatively affect a visitor’s appetite or opinion of a dish. These fixtures and bulbs are also great for bathrooms, storage rooms, or anywhere else where crisp, clear illumination is needed. 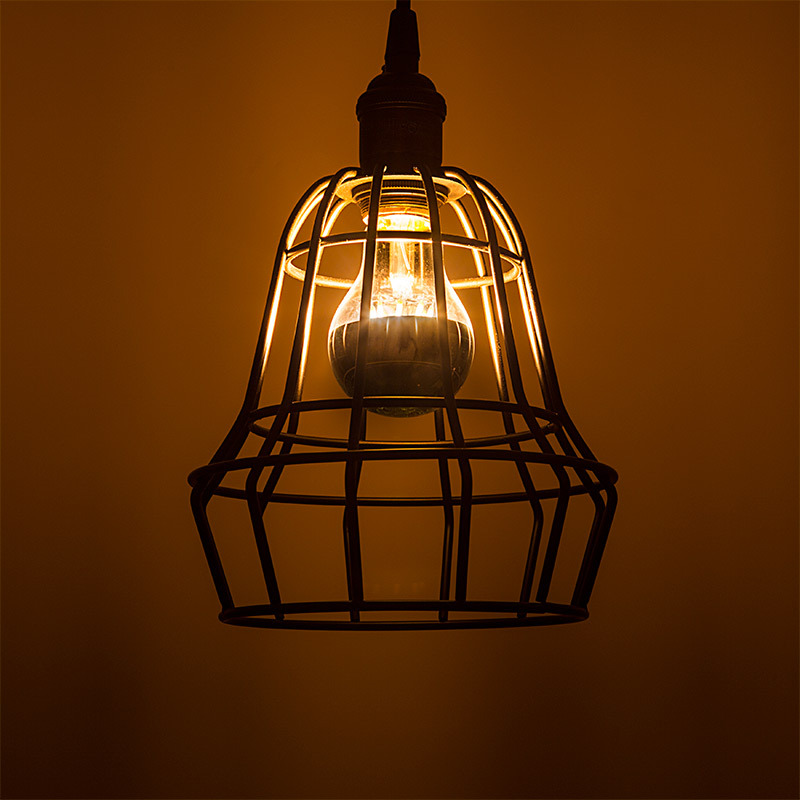 Whether you need them for pendant lights, decorative wall sconces, ceiling light fixtures, or unique lighting arrangements, a variety of LED decorative light bulbs are available to suit any need. Choose your base type, bulb shape and style, and light color. 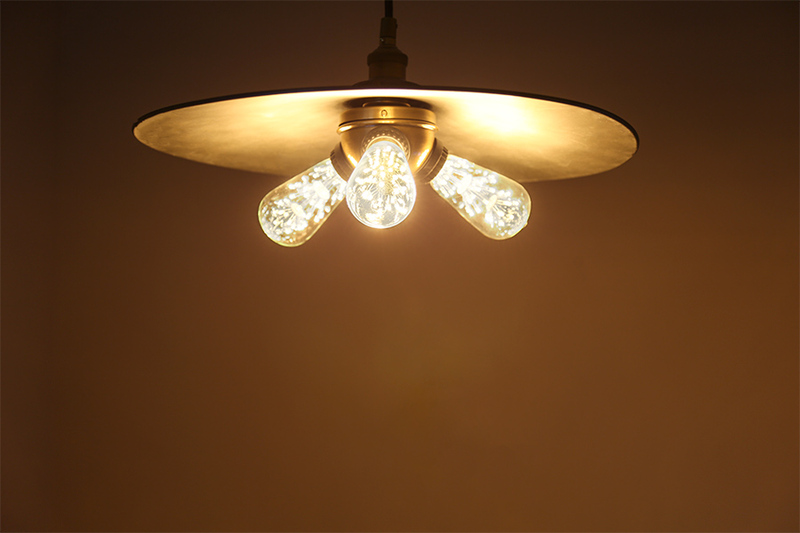 Filament LED bulbs pair the classic incandescent filament look with modern energy-saving technology. The linear chips-on-board (COB) LEDs used in this style of bulb are also used to create shapes, such as hearts and spirals. 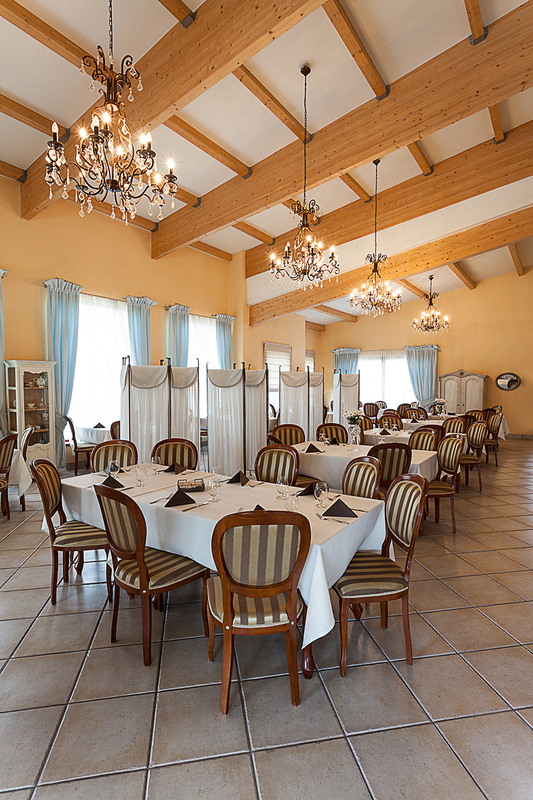 Other decorative restaurant lighting options include fairy light bulbs and firework bulbs with groups of stacked LEDs that resemble exploding fireworks. 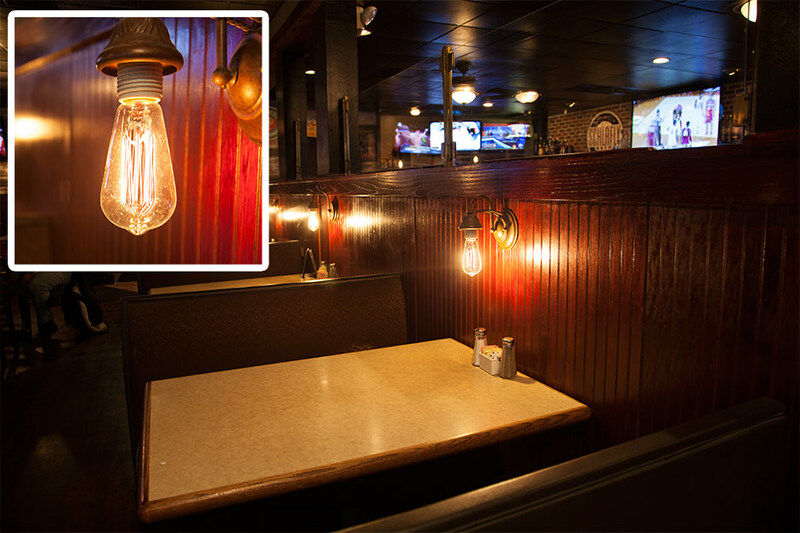 Choose large LED bulbs that will make a statement in your restaurant or bulbs that are designed for smaller fixtures. 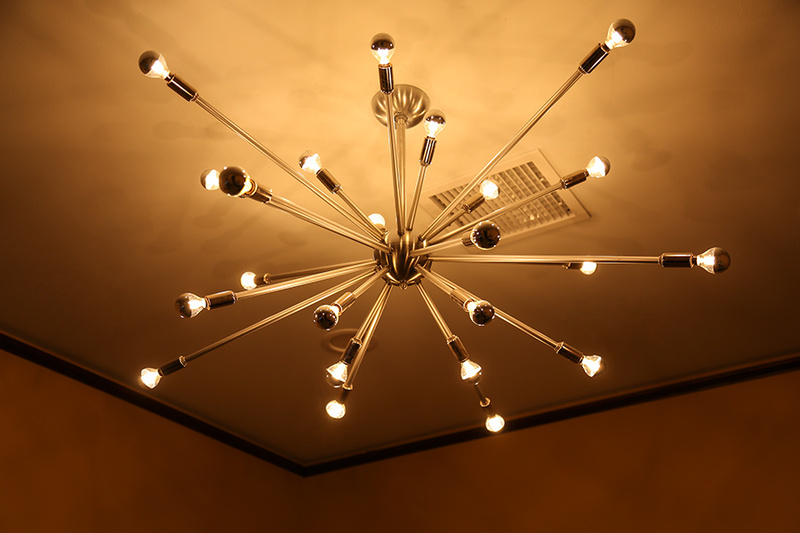 Bulbs don’t even need to look decorative to achieve a desired lighting effect. Simply using standard LED bulbs of the right color temperature could lend itself to the look or feel you’re trying to create. 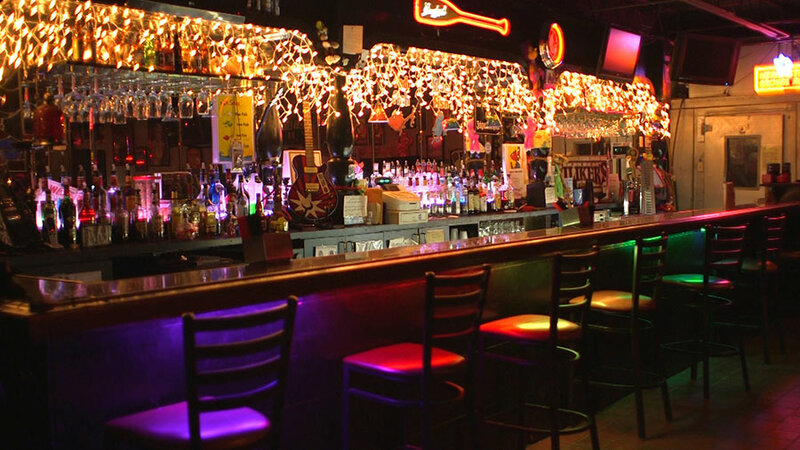 Add colorful restaurant lighting to coves, shelves, bars, storefront windows, and more with LED strip lights. With their adhesive backings, LED strip lights are easy to install. They’re available in several shades of white as well as single colors, color-changing RGB, RGB plus white (RGBW), and tunable white. If you’re using RGB, RGBW, or single-color strips, you can create any color imaginable as well as control the color-changing mode, speed, and intensity with a compatible controller and/or remote. Tunable white strips are a great solution for adjusting the shade of white light to match daily light cycles. For a classic look and added useful lighting, single-color white strips are the way to go. Controllers/remotes can be used to adjust any light strip to your needs and wants. 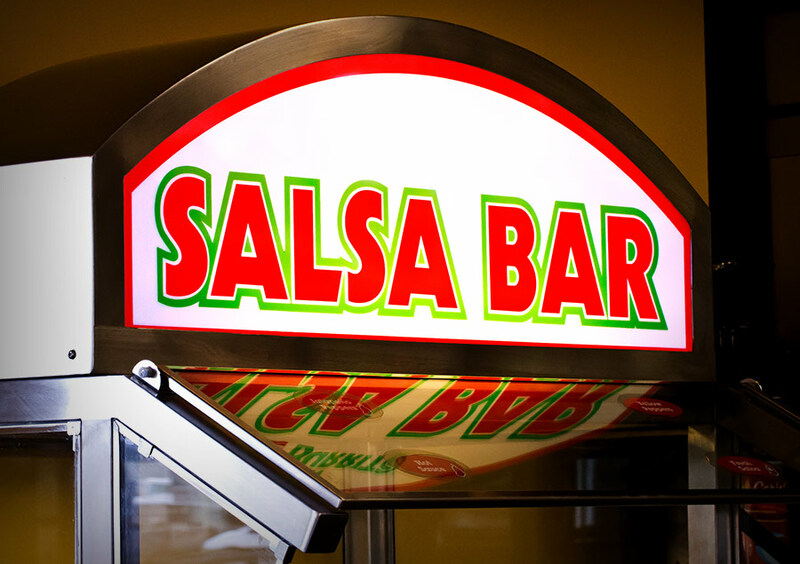 Illuminate the channel letters in your restaurant sign with LED sign modules, or use them for window lighting. Choose single colors, a selection of whites, or color-changing RGB, and control them with a compatible controller and wireless remote. LED neon rope lights are perfect for exterior building applications, such as architectural border lighting and roof edging. 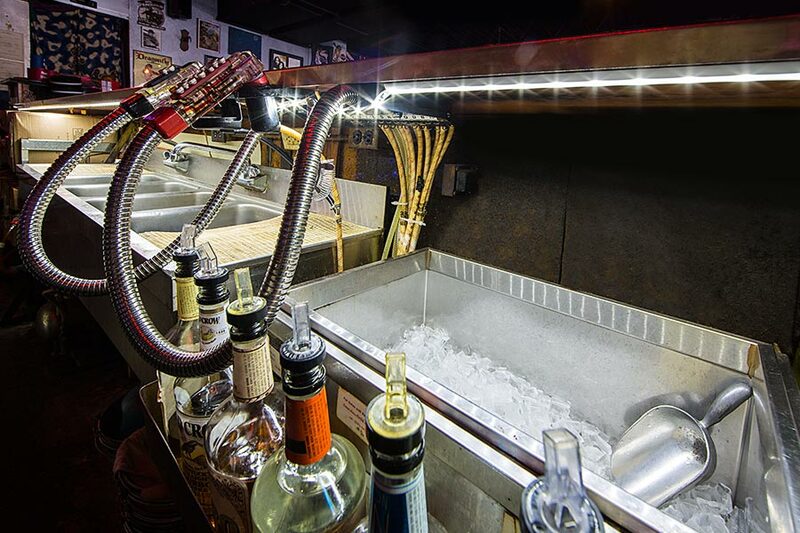 They can also be used indoors for cove, bar, and other decorative lighting purposes. 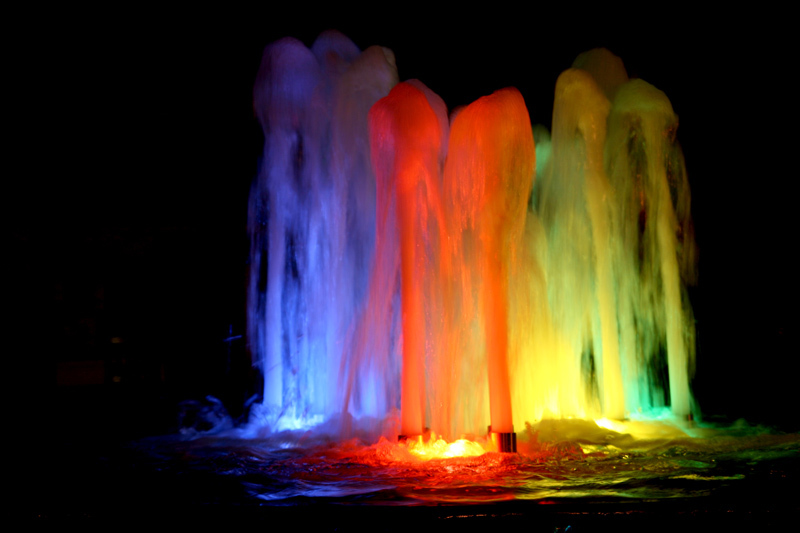 The flexible silicone lights emit a smooth line of white or colored illumination, and they’re shatterproof. 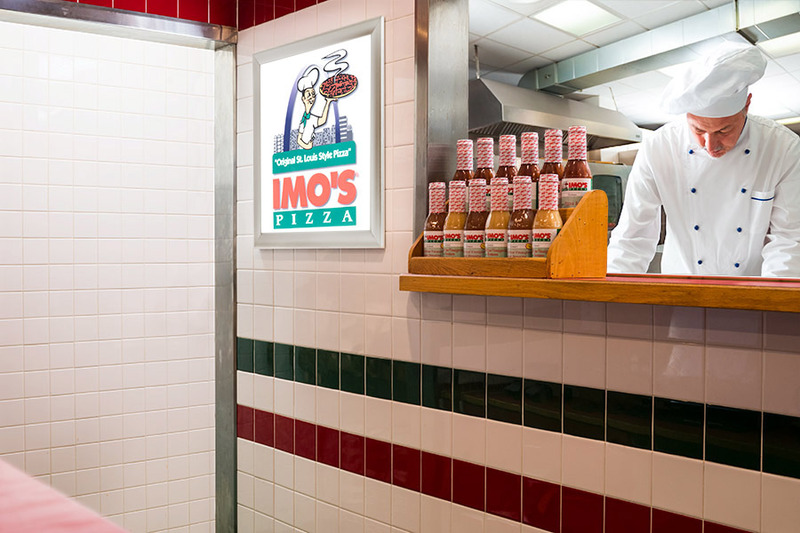 Use LED light boxes to transform ordinary signs, photos, and menus into eye-catching illuminated displays. 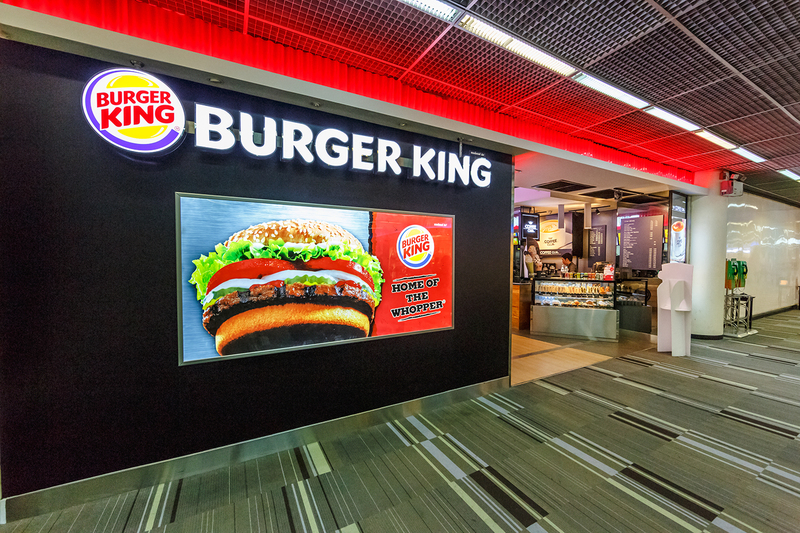 LED light boxes are available in several styles and sizes. 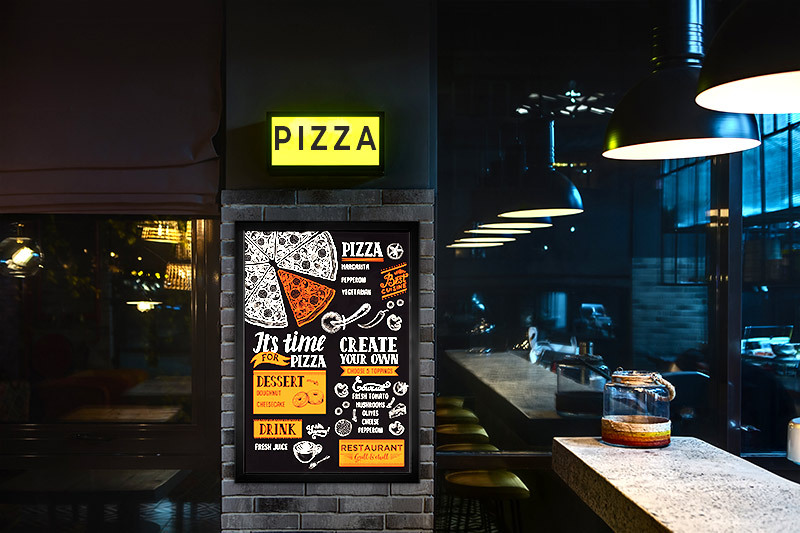 Each light box comes with a custom printed image that you can upload, or you can choose from more than 1 million stock images. Choose light boxes with snap-open frames for easy image swapping, handmade wooden frames in several finishes, or standard, white, black, or silver aluminum frames. 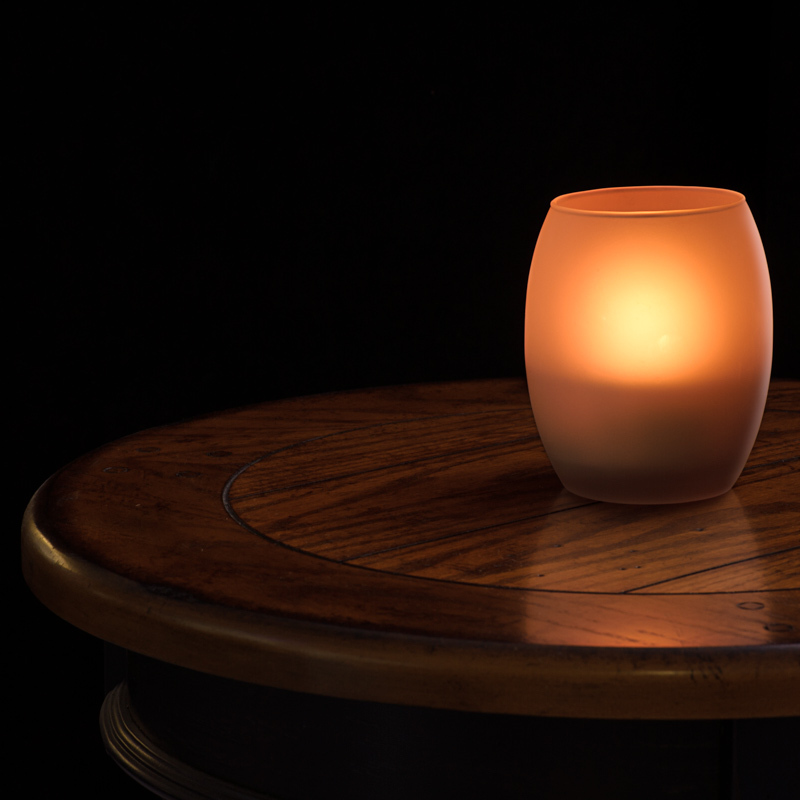 Why bother with a real candle at every table when you can use a long-lasting LED candle light? This set includes an LED tea light, frosted ceramic candle holder, and handheld remote. The remote lets you choose color, dynamic or static color mode, and timer settings if you need them. 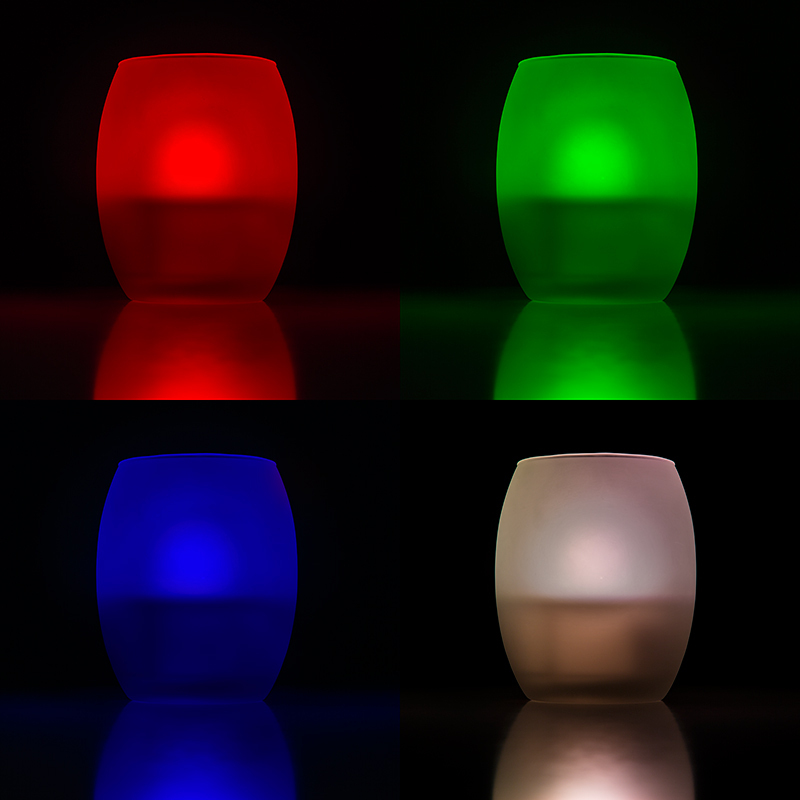 Each color can be set to constant or realistic flicker mode. Also try warm white decorative bulbs or silver-tipped bulbs in table light fixtures. 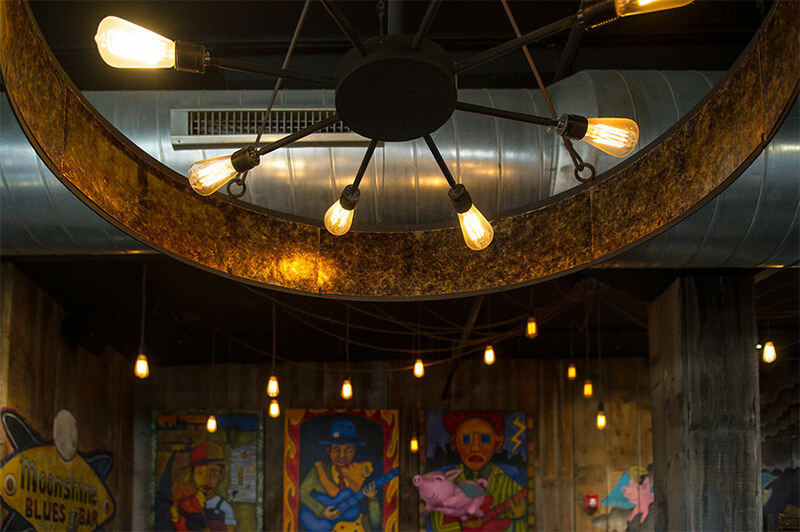 Your interior restaurant lighting can be the best on the block, but it won’t matter if nobody sees your building. 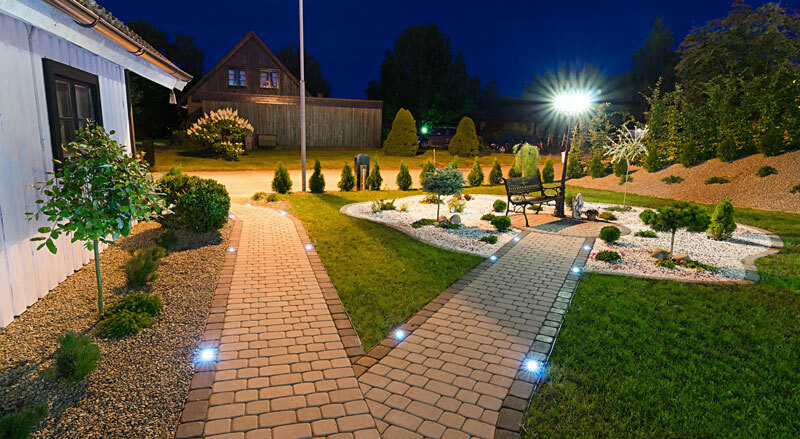 Choose anything from wall packs, parking lot lights, and path lights for added visibility and safety to decorative LED landscape lighting, such as well lights, fountain lights, and spotlights. You can also spruce up your outdoor patio with LED string light bundles. 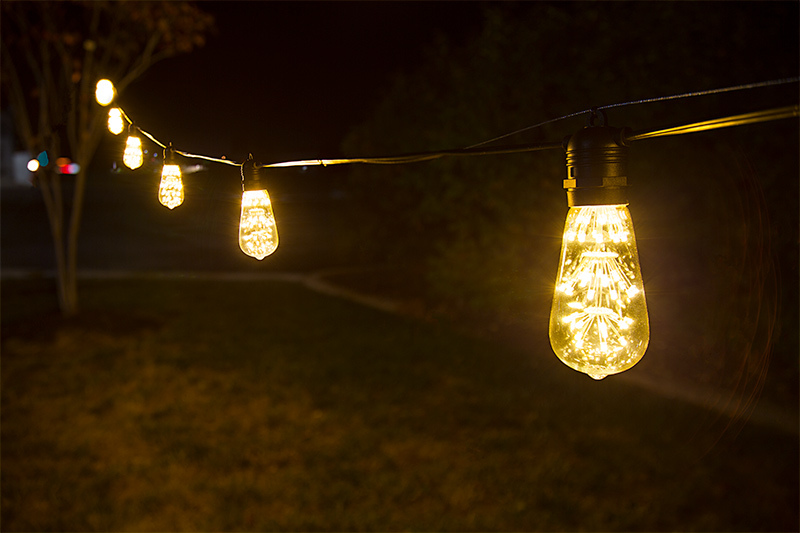 Each 21′ strand comes with your choice of 10 unique, decorative LED bulbs. And don’t forget about LED neon rope lights, sign modules, and strip lights for outdoor sign and building lighting! New LED Skylights Are Here! Samantha is a copywriter/blogger at Super Bright LEDs, Inc. She graduated from the University of Missouri with a bachelor's in journalism and currently lives in St. Louis with her husband. When she's not immersing herself in all things LED, she's zumba-ing or playing with her two little troublemakers (chihuahuas)!